We help clients with many types of large format print projects. These range from vinyl banners to posters and portable displays. 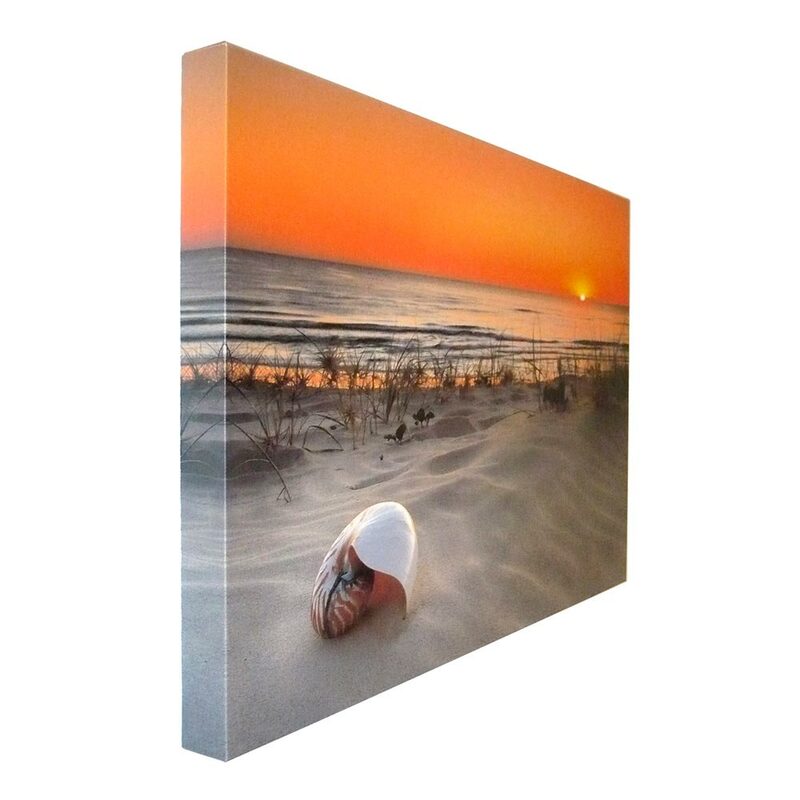 Recently we have experienced a surge of interest in printing canvas wraps. 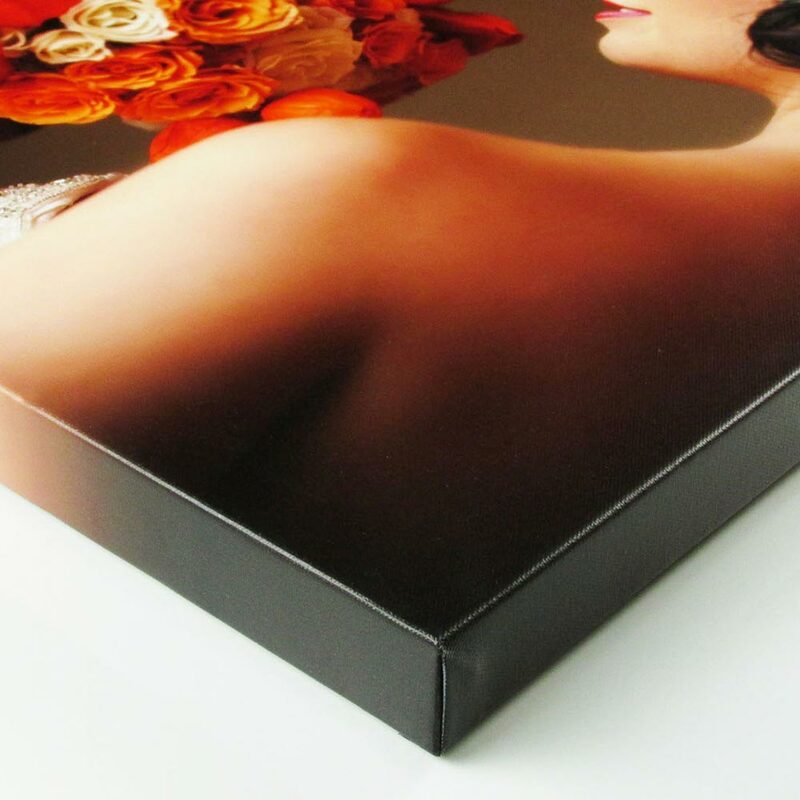 If you have artwork that you really like and want to showcase it in a special way, then canvas wraps are an excellent option. 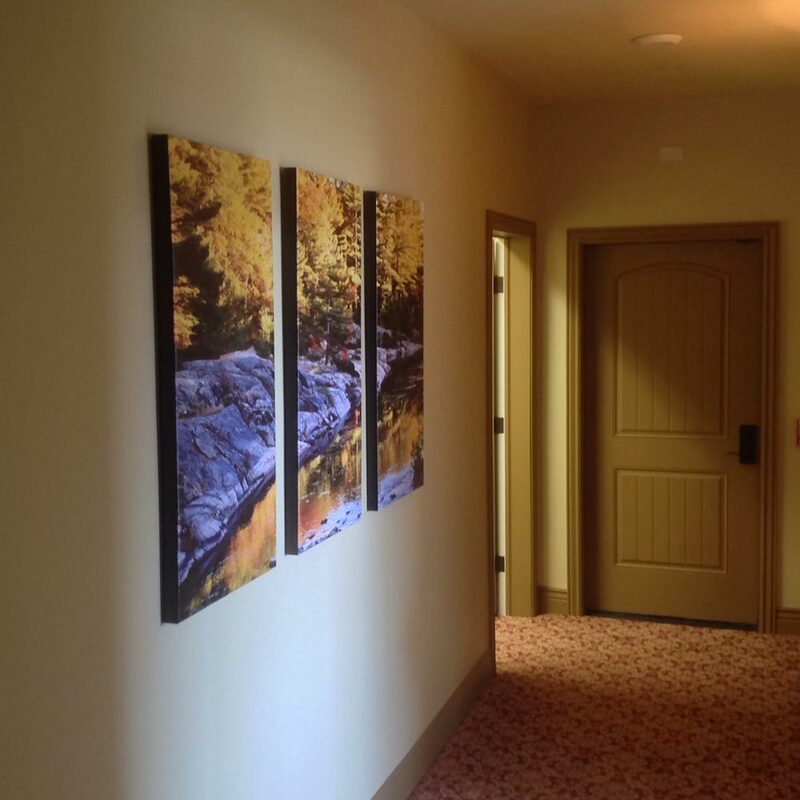 Canvas wraps allow you to turn any photo into a work of art. 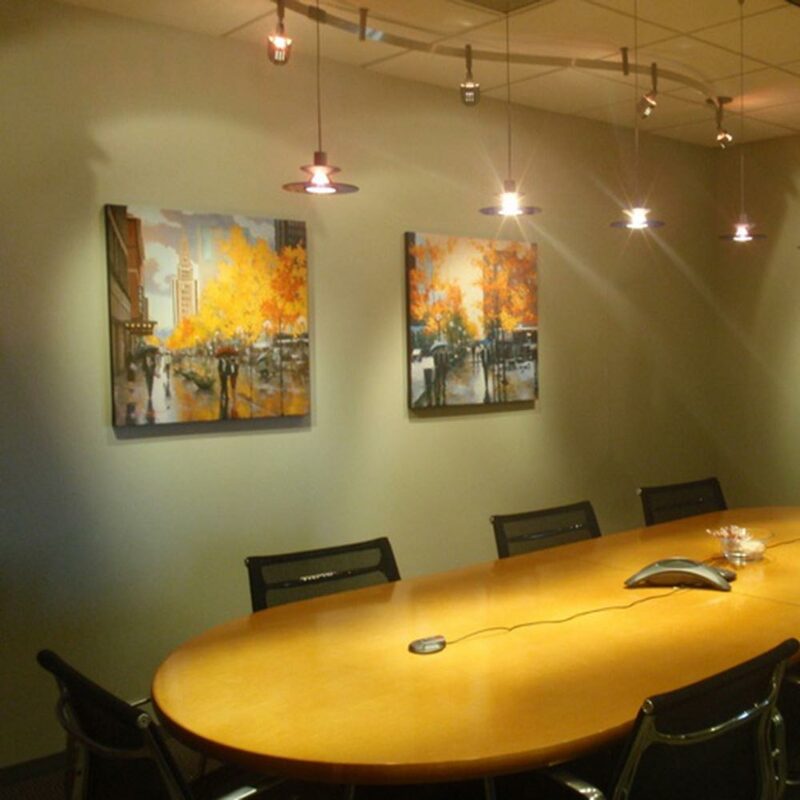 If you are looking for a quality canvas wrap, that is inexpensively priced without anything fancy such as a laminate, or hanging options, our canvas wraps can be a great way to showcase your art and messages. 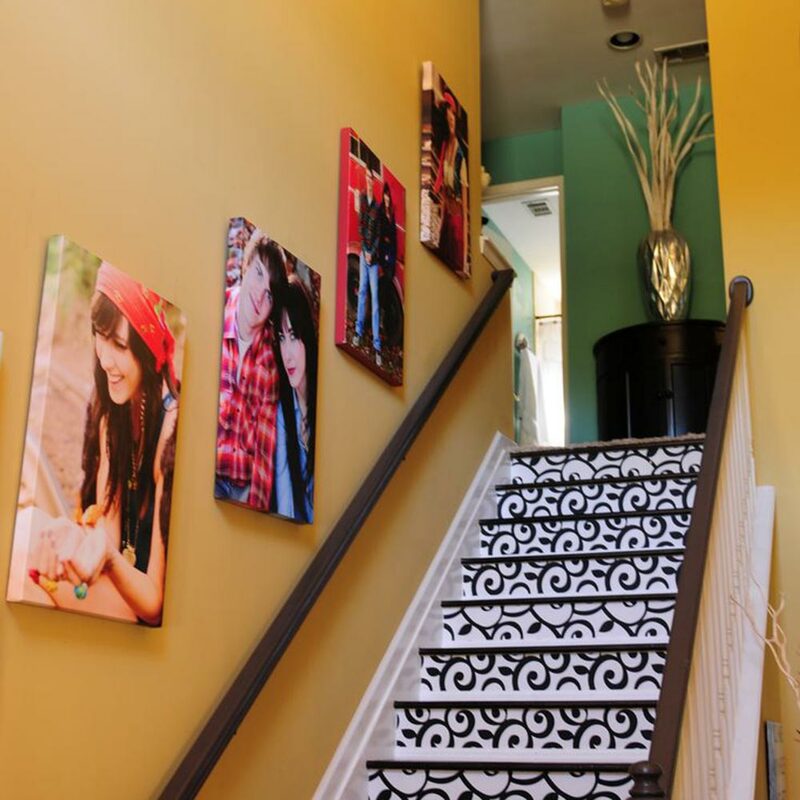 It allows you create a one of a kind look without a lot of extra expense and hassle. 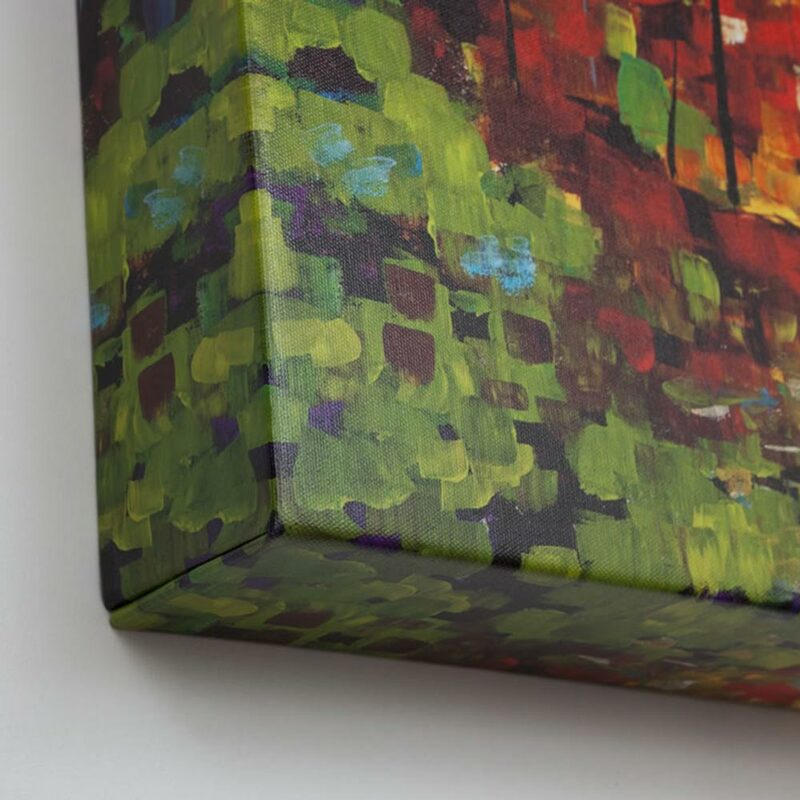 Our base canvas wraps are available in one depth, 1-3/4” and are open back. We add a base layer over the opening on the top part before wrapping the frame to prevent flexing in the middle. We can make the canvas wraps to most any size. Below is a table showing common sizes for reference.